The Ofi Press Magazine - Kuntz, L.
The Italians have a word for it: spezzatura. It signifies the ability to not show the effort that, no doubt, has been put in learning the art of performing effortlessly. The opposite of affectation. 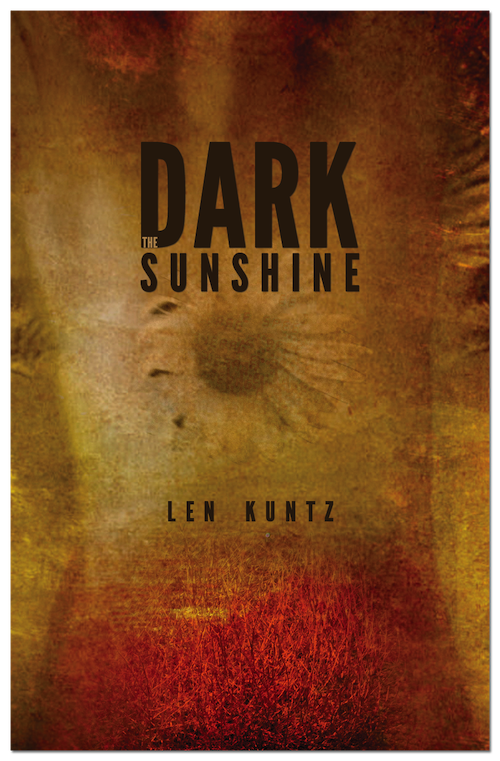 Driven by nuanced characters, unusual circumstances, and recalled or perhaps hallucinated experiences, all powerful and often unsettling, Len Kuntz' stunning debut collection of short stories reveals a master of the craft, who expertly conceals his own effort of creation, to deliver a beautifully constructed and smoothly flowing mosaic of human tribulations. The sweat and blood of our very existence are revealed without mercy, in fluid, clear prose, and with an economy of words that stuns from the beginning. These unusual stories deliver both punches in the gut and barely perceived caresses. Tortuous, sometimes tortured, life paths emerge from an initial faint glimpse, expand under close scrutiny, and pull the reader into a strikingly familiar, albeit frequently perplexing landscape of mirrors. Kuntz forces humanity to look itself in the eye and bear the image with lucidity and grace. Perhaps we all should do the work. Perhaps it is just what Kuntz – nonchalantly, inexorably – urges us to attempt, with his gripping stories: to look at ourselves, under dark sunshine.